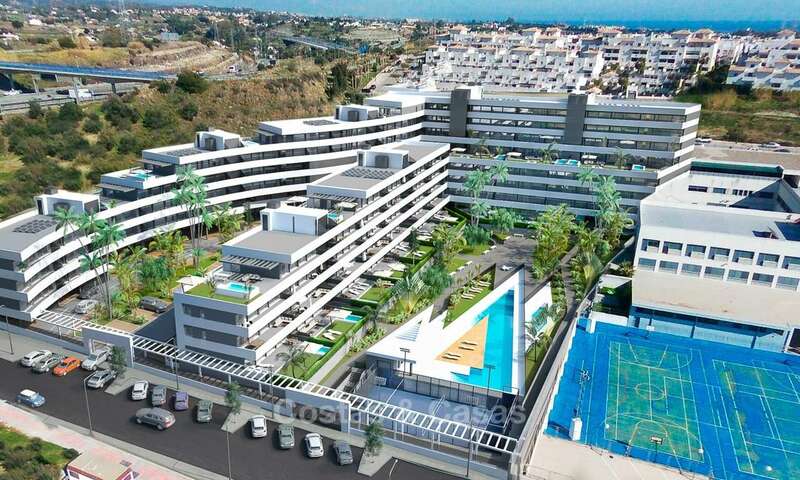 Below you will find a selection of new developments for sale in Estepona. 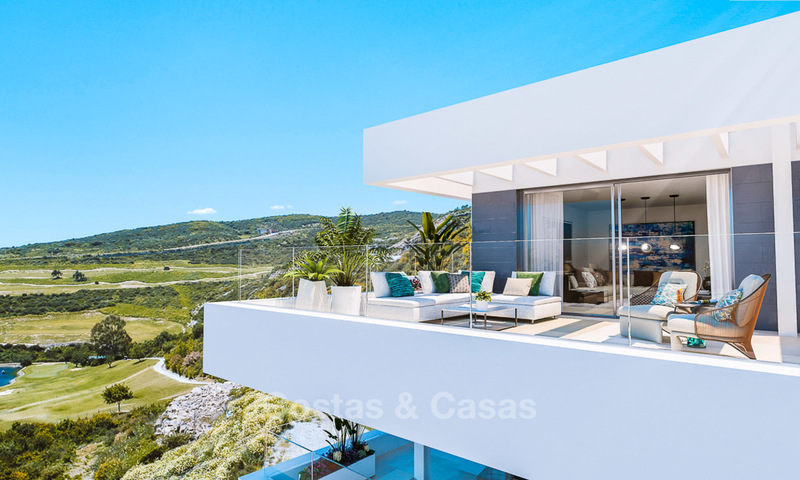 If you do not find what you are looking for or if we can assist you with a search by our experienced team, please feel free to contact us. 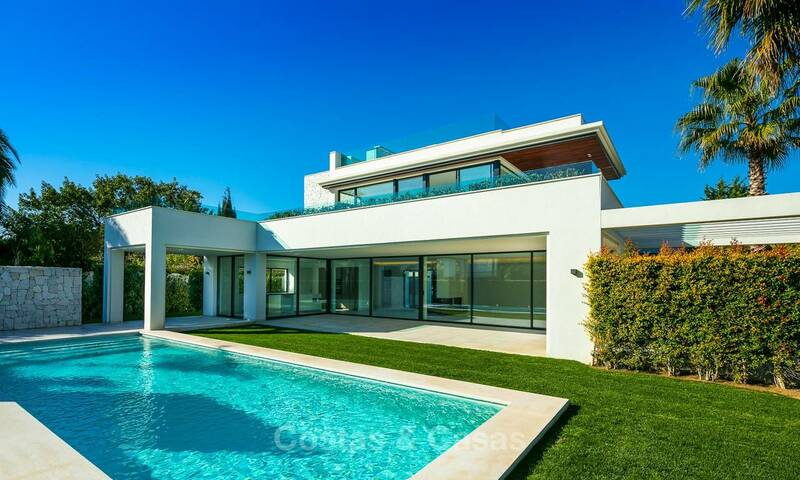 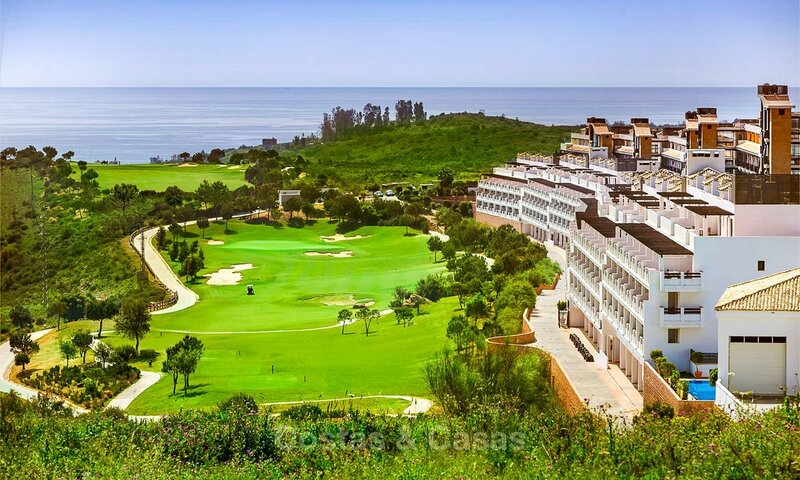 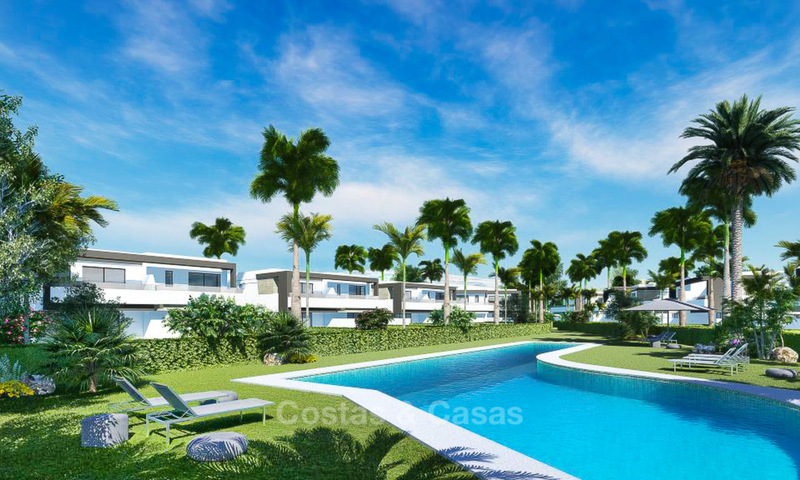 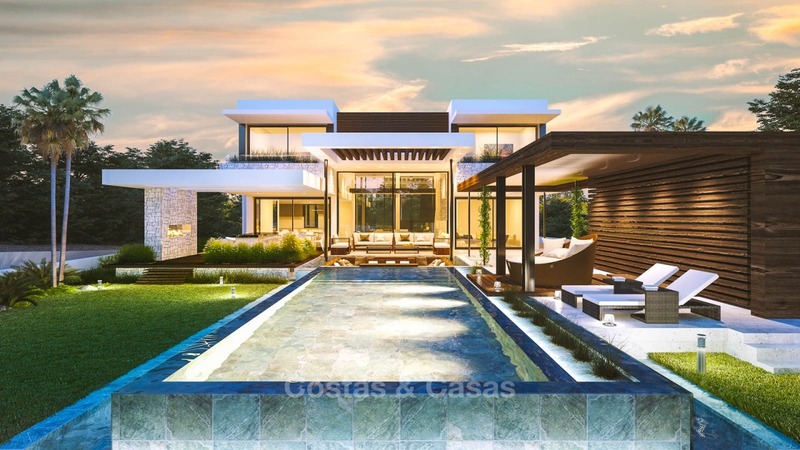 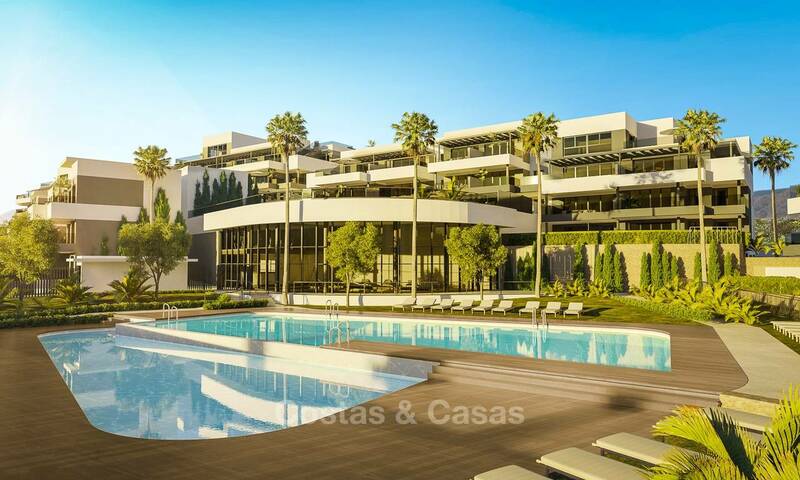 We have access to ALL new developments in Estepona and on the whole Costa del Sol. 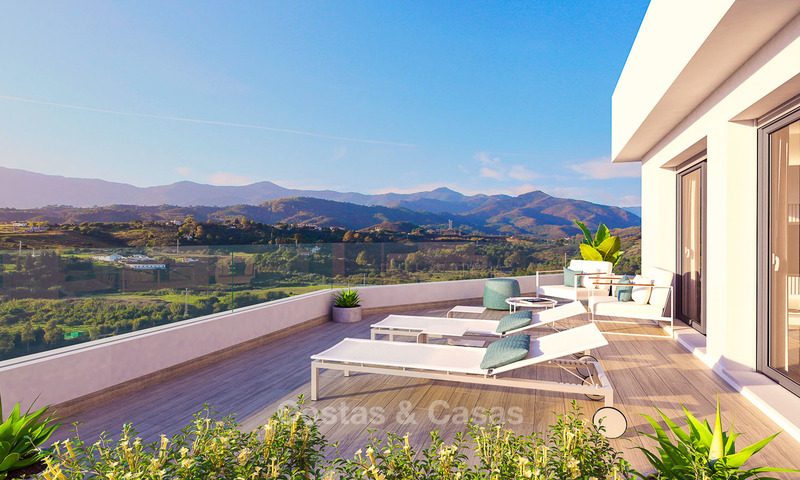 Visit all new developments that meet your criteria with us. 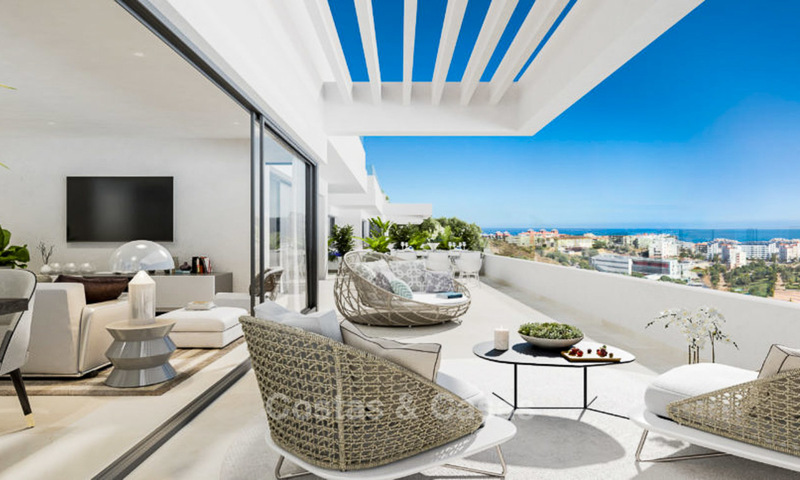 You don't pay a penny more than directly with the property developer, but you do benefit from our market knowledge and lifelong Top-Service!